In the first in-depth biography of Camilla, Duchess of Cornwall—the infamous other woman who made the marriage of Britain’s Prince Charles and Princess Diana “a bit crowded”—esteemed royal biographer Penny Junor tells the unlikely and extraordinary story of the woman reviled as a pariah who, thanks to numerous twists of fate, became the popular princess consort. Few know the Windsor family as well as veteran royal biographer and journalist Penny Junor. 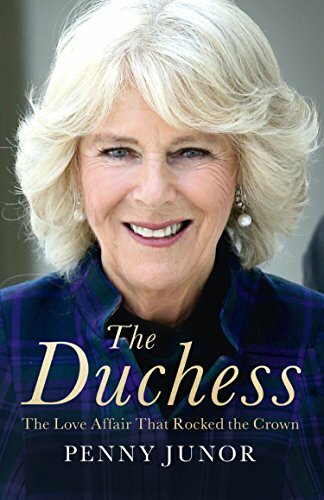 In The Duchess, she casts her insightful, sensitive eye on the intriguing, once widely despised, and little-known Camilla Parker Bowles, revealing in full, for the first time, the remarkable rise of a woman who was the most notorious mistress in the world. 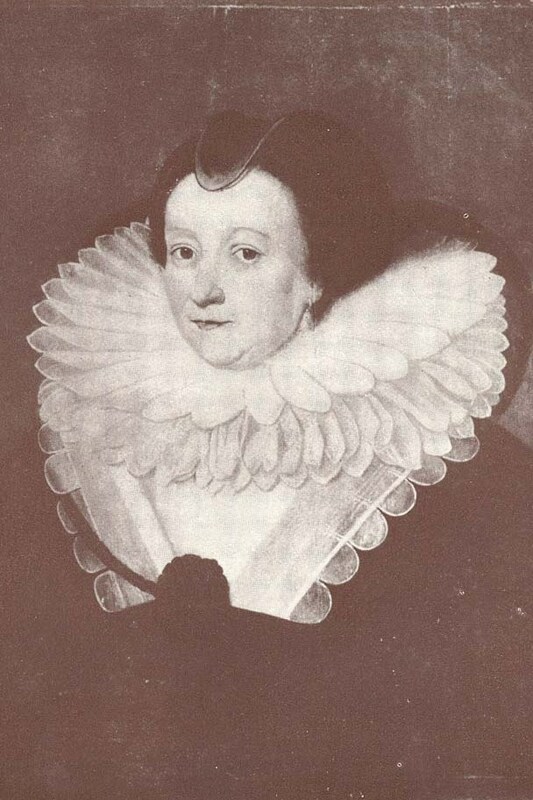 As Camilla’s marriage to Charles approached in 2005, the British public were upset at the prospect that this woman, universally reviled for wrecking the royal marriage, would one day become queen. Sensitive to public opinion, the palace announced that this would never happen; when Charles eventually acceded to the throne, Camilla would be known as the princess consort. Yet a decade later British public sentiment had changed, with a majority believing that Camilla should become queen. Junor argues that although Camilla played a central role in the darkest days of the modern monarchy—Charles and Diana’s acrimonious and scandalous split—she also played a central role in restoring the royal family’s reputation, especially that of Prince Charles. A woman with no ambition to be a princess, a duchess, or a queen, Camilla simply wanted to be with, and support, the man who has always been the love of her life. 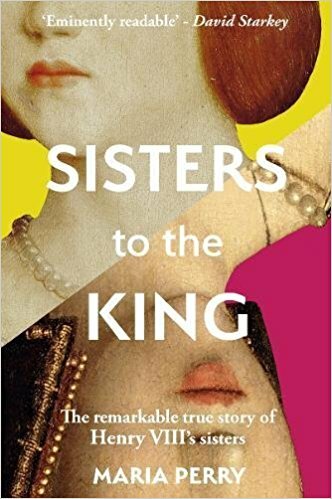 Junor contends that their marriage has reinvigorated Charles, allowing him to finally become comfortable as the heir to the British throne. The Duchess of Cornwall has been vilified by the public since the dawn of time and there has never been a full-length biography of her life. Penny Junor has previously written books on Diana, Princess of Wales, Prince Charles, Prince William and Prince Harry. The Duchess is the other side of the story that has fascinated the public since the fairytale wedding of Prince Charles and Diana. That, of course, ended in divorce and then even more tragically, Diana died in a car crash. It was nice to read about Camilla’s early life and a less hysterical view of the situation surrounding the whole War of the Waleses. Her rehabilitation has been carefully orchestrated and Camilla and Charles finally married in 2005. Since then, she has been known as The Duchess of Cornwall despite being legally entitled to be called The Princess of Wales. The latter part of the book largely consists of all the work she has been doing for her various charities and the tours she has undertaken with Charles. It’s obvious that the emphasis lies on the positive side of the story, but perhaps….it was time for a more positive look. The Duchess of Cornwall will never be able to convince all of the public of her worth and the positive influence she has on The Prince of Wales. It’s a shame that some will never be able to look past things that happened 30 years ago. The Duchess of Cornwall will forever be the scapegoat. I, for one, believe that she will make an amazing Queen. The Duchess by Penny Junor is available now in the UK and is available for pre-order in the US.